“Is all that we see or seem but a dream within a dream?” the American Romantic poet, Edgar Allan Poe, hauntingly pondered as he sought answers to life’s mysteries. Irish American poet, Judy Wells, in her collection of prose poems, The Glass Ship, a multi-layered phantasmagoria of Technicolor dreams within dreams, is searching for answers too. Her nameless, lusty, irreverent narrator, an accomplished sailor, voyages alone on a small boat to fantastical worlds. Like Alice in Wonderland, she playfully and mischievously travels life’s looking glass, compelling us to join in her fun as she probes the serious and profound.” Read more! 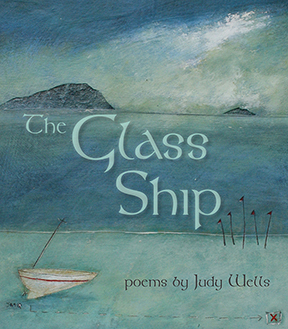 “The first chapter of Judy Wells’ new book of poems, The Glass Ship, published by Sugartown Publishing, is a spine tingling wave in her imagined ocean that invites one to turn the page and read on. The magical cover by Sian MacQueen increases our desire to open the book and read. 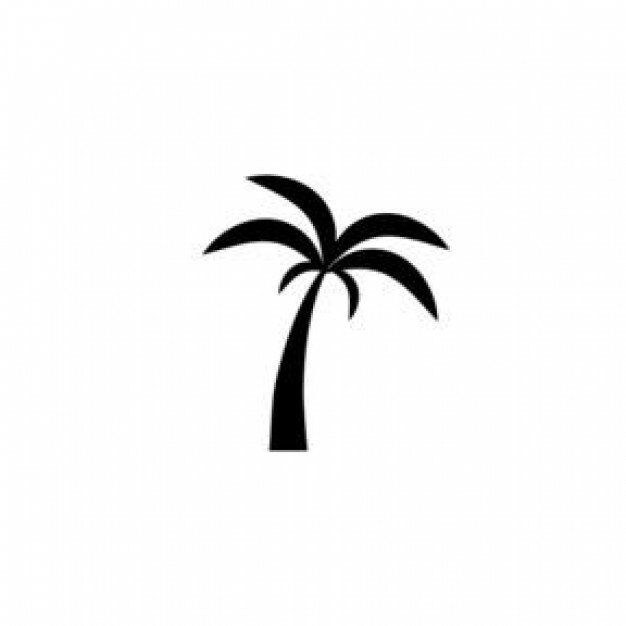 It is formatted in twenty-two chapters consisting of the introduction – THE GLASS SHIP, the twenty islands she visits, and home from the voyage, THE ISLAND OF EPITHALAMION.” Read more!